Despite Jordyn Sheerin bagging his second brace in four days we went down to Championship side Inverness on Tuesday night. There was one change to the starting line up which had won at Methil with Martin Scott replacing Kyle Miller who dropped to the bench. Also coming into the squad on the bench was Pat Scullion who was resigned for a third spell on the afternoon of the game. The visitors Austin had the first chance of the match with three minutes gone but his effort was blocked by McGurn. McGurn then dived to save from Walsh while at the other end Cox fired over the bar from siz yards with 13 minutes gone. A header from White was tipped over the bar by McGurn a minute later while Sheerin laid the ball into the path of Cox but he sent his effort over. We did however break the deadlock with 23 minutes gone when Jordyn SHEERIN fired a 19 yard shot high into the top corner. McGurn once again saved from Polworth while Sheerin sent in a cross for Scott but he was blocked out by the visitors defence. A minute later, in the 34th minute, the visitors levelled the score when Tom WALSH fired home from 19 yards. Two goals minutes from the break saw Inverness extend their lead. Firstly WALSH got his second of the night with a low shot, then a minute from the break Aaron DORRAN slotted home from close range, although the ball appeared to come off White’s arm in the build up. Five minutes into the second half Buchanan saw a shot defected over the bar and a minute later Sheerin was stopped in his tracks by Donaldson. In 57 minutes Miller, who had replaced Scott, cleared a Doran effort off the line and on the hour a free kick from Mullen was held by Ridgers. Inverness went further ahead with 72 minutes gone when McGurn parried a White header and the ball fell to George OAKLEY to blast home. Seven minutes later it was 5-1 when a shot from DORAN took a wicked deflection to wrong foot McGurn. A minute later SHEERIN got his second of the night when he ran in on goal to slot the ball past Ridgers. In a dramatic closing few minutes the keeper saved from Muirhead while Cox saw an effort cleared off the line by Tremarco. 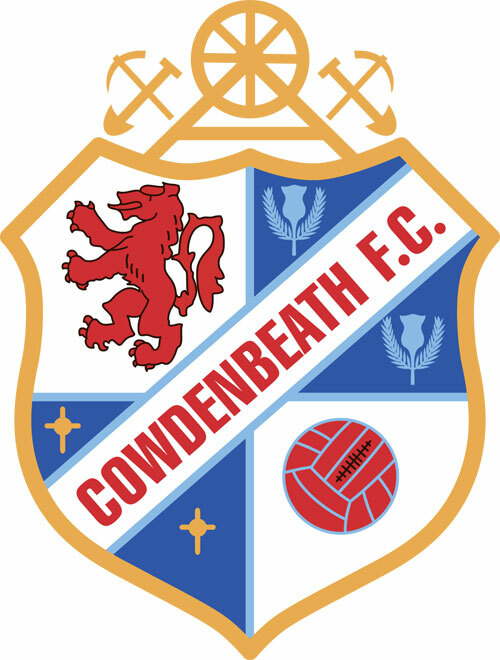 TEAM: McGurn, Mullen, Talbot, Pyper, Marsh, Malcolm, Cox, Buchanan (Scullion 85), Sheerin, Scott (Miller 55) & Smith (Muirhead 74). Subs not used –Goodfellow, Fotheringham & Swann. 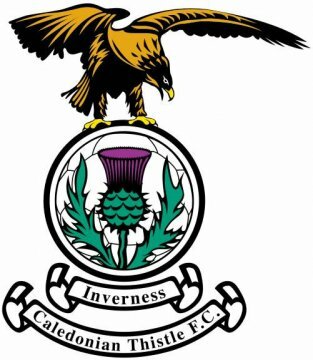 INVERNESS: Ridgers, Rooney, Tremarco, Chalmers, Donaldson, Polworth, Austin (Oakley 66), Doran, T Walsh, White (Trafford 73) & McKay. Subs not used – Hoban, McCart, S Welsh, Calder & Elbouzedi. Goals: Walsh (34. 41), Doran (44, 79), Oakley (72).